Running a successful business has always been an extreme challenge for business owners. There are many things they need to take into serious consideration to thrive in the highly competitive market. We are aware that not everyone has what it takes to have complete control over all the aspects that make a business successful, and that is especially true for small and medium businesses. The Payroll Management System lets you take your human resources management to a higher level. Even the top payroll providers in India understand the need for an error-free payroll management activity. With the wide range of services, your business can enjoy a payroll process which is timely and accurate. Ensure Security: Payroll software adds security to your organization. As the data remains with you, third-party intervention is not needed. Below we have mentioned some of the best payroll management software in India. Marg Payroll Software has a user-friendly interface. As you can easily integrate it with a biometric machine. And then it will keep the track & maintenance of all the information on salary transfer. This system is fully expertise in managing all the systems like Human Resource Management system, Employee Payroll Management System, Employee Compliances Management System etc. Keka is an employee experience platform. The only HR & Payroll solution which is employee centric. Unlike traditional payroll management system, Keka is a modern new generation platform focused on user experience and simplifying complex workflows. You can manage your employees and assign tasks to them from any place in the world and with any device. Beehive’s HRMS, a complete web-based payroll management software covering the entire life cycle of an employee from recruitment to resignation or retirement. The system is developed by Beehive Software Services Pvt. Ltd. It is the most comprehensive HR and Payroll management system solution. It takes care of workflow-based leave management platform which enables employees to submit their leave applications and managers to approve it with workflow notifications. It also integrates time details to obtain more accuracy even as managing the leave and payouts. ADP Vista HCM SM is designed to handle complex types of business. The system is developed by Automatic Data Processing Inc. 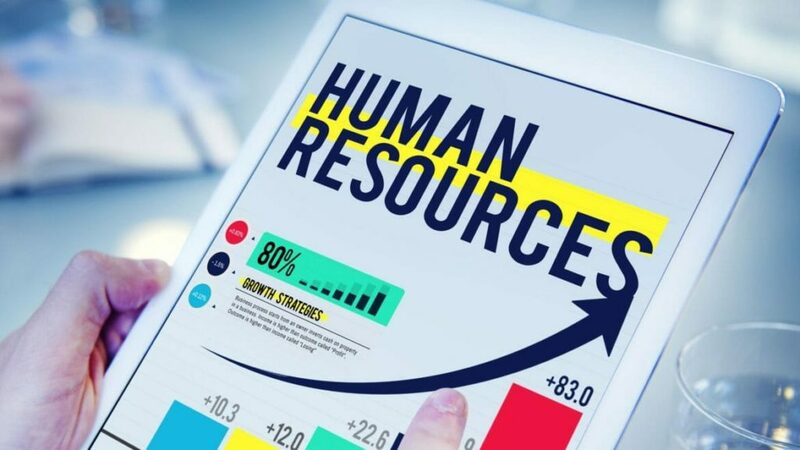 When the HR software is customized to your business requirements, then you can process payroll and the associated compliances such as TDS, PF and ESI deductions with a single click. 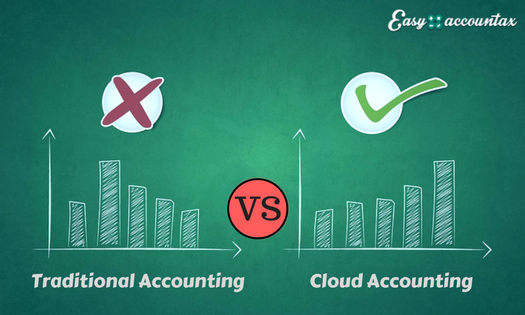 Irrespective of business size or industry Easy Accountax is one of the most preferred software. It automates major areas of HR, payroll management, leave, and attendance tracking. With many satisfied customers across the globe, it manages to leverage powerful features like employee management, payroll services on the cloud, time & attendance management, TDS and payroll compliance, employee self-service (ESS), and more. With built-in timesheets, auto synchronization with biometric devices, high data security, e-payslips, according to us, Easy is the one-stop solution for business to manage their payroll smoothly and efficiently. Payroll management software can provide forecasts; you can use these to plan staff costs and budgets by entering hypothetical numbers to see the exact total cost of an employee. Choose your payroll software that fulfils your requirements. For any business, cost management is the topmost priority and manpower cost is considered to be the highest in comparison to other costs and expenses. Thus, it becomes mandatory to check and control this cost. In relation to cost management, there is an ever-increasing demand for software solutions to ensure more productivity and justified return on investment. Payroll software programs are the right answer. 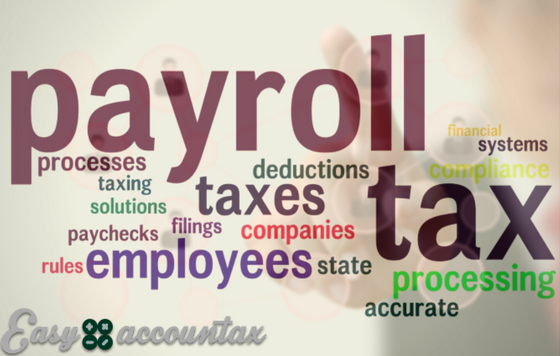 Payroll software’s are specifically designed to manage anything and everything for an organization pertaining to payroll and tax filing. Based on the needs and requirements of the organisation’s payroll systems are available with various options. They are designed based on hourly pay, daily pay, weekly, quarterly and monthly pay. The available systems are made to make the work easy and accurate. 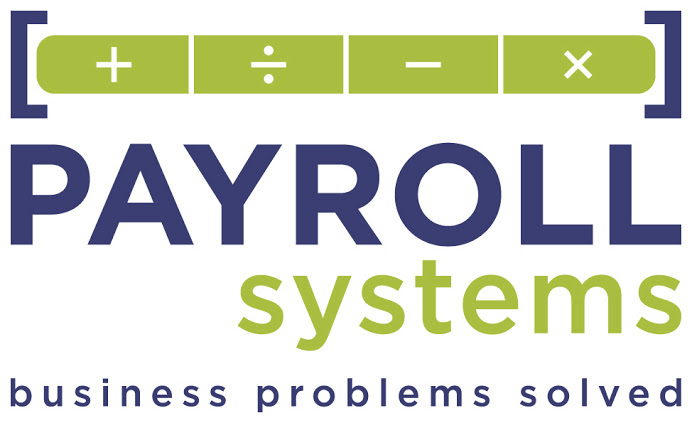 Payroll systems are a cost-effective way to manage and process salaries, bonuses and tax deductions. 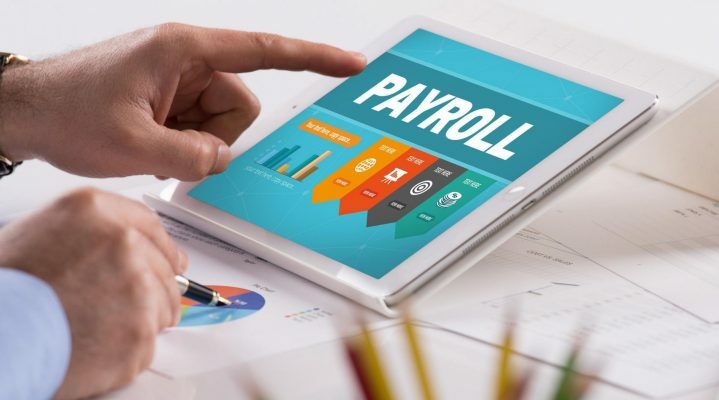 Good Payroll software is one that is easy to manage and the one that avails us with various reports related to all the factors related to the calculation of salary of an employee. It includes keeping track of hours worked, calculation of wages, and deduction of taxes, managing allowances and printing of pay slips. Times have gone when accountants used to go through attendance registers every month to calculate salaries. It used to be a daunting task to repeat the same process manually as it was the time-consuming and exhaustive procedure. With the payroll system, you just have to enter the details once into the system and it does the rest and that too without errors. The system is perfect for saving time and labour. With growing cloud technology, even the employees can check their details online from any part of the world. Details like leave entitlement, salary calculation, deductions, benefits and bonus are made available through the software. Payroll is all about managing employees’ time of presence, in other words, hours worked by the employee. Payroll software is incorporated with biometric machines to have an exact record of timekeeping for all the employees. It provides an exact clock in and out time, on which the operation of the whole software is based. The software calculates salaries automatically based on the input given; hence, no manual entries are required. The chances of human error are also drastically decreased. Accounting and finance have many categories, as there are many government departments involved. Hence, it becomes difficult to find an employee who possesses the knowledge to deal with the entire concerned department. However, payroll software does everything for you; it comes with predefined processes and formulas making the task easy and quick. 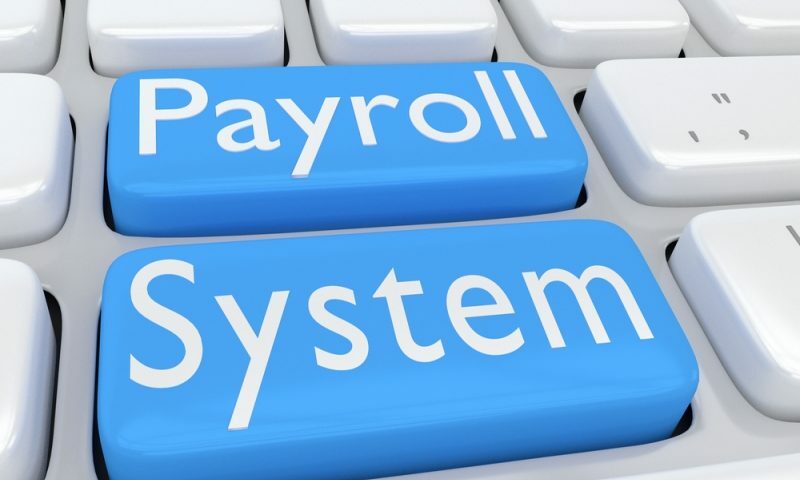 Payroll software’s are available with many options to suit your specific needs. This software can be accessed from any location and the employees can use it through their smartphones by downloading the required app. The system not only improves efficiency but also makes the whole process transparent.